Action and analytics. The key components of every communications strategy we develop—so you can see your results immediately and we can easily measure your successes. "Team Fleisher is a 'best of breed' PR and media consultant. The level of exposure and recognition we have received through our affiliation with them has been outstanding. Since partnering with them we've won multiple national and local awards and have been featured in top tier trade publications." CEO, Pearl Interactive Network, Inc.
"As a non-profit organization we lack critical resources required to achieve our mission; Team Fleisher recognizes this and consistently delivers creative solutions that allow us to overcome these challenges. Their PR creates solutions and has enabled Melissa's House to secure media attention far beyond what we ever imagined. Team Fleisher is a true partner for Melissa's House, because they care about our mission and they care about the people we help!" 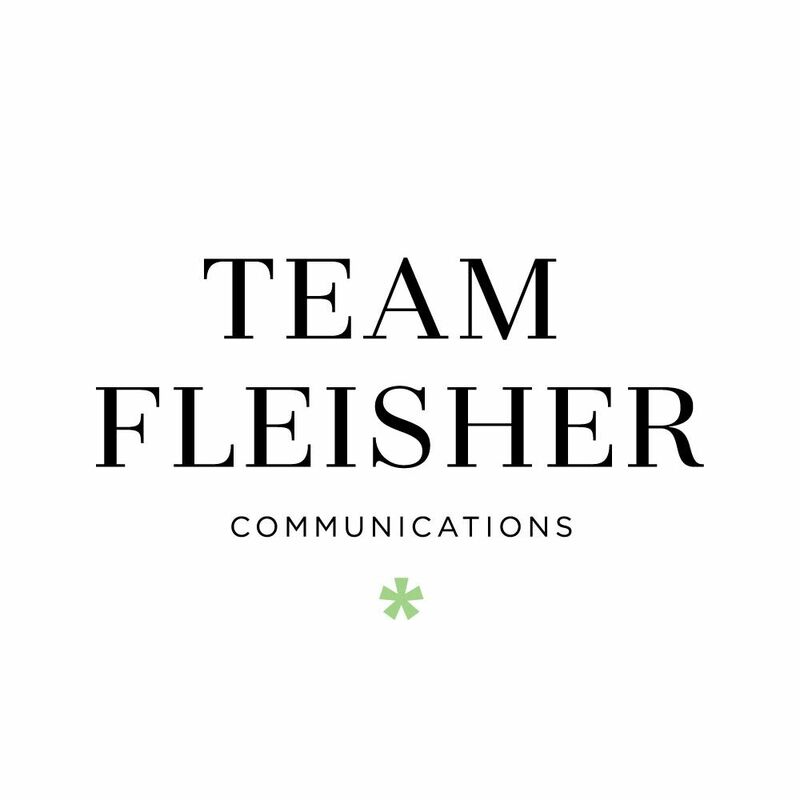 "Team Fleisher is our strategic communications partner. Whether it’s media outreach, content creation or positioning and messaging, they are proactive, understand our needs and deliver for us each and every time." "Team Fleisher’s ongoing counsel and strategic input was invaluable when we faced opposition to our proposed development. They implemented an outreach plan that effectively turned the tide in our favor. Our ability to move forward was a direct result of their hard work." "Team Fleisher moved quickly, efficiently and effectively to help us respond to a fast-breaking situation that was beyond our control but had the potential of negatively impacting our business. As a result, we were able to turn what could have been a downside for our business into an opportunity that brought us a positive outcome." "For years, Team Fleisher Communications was our strategic partner, providing valuable services and working as an extension of our internal team. They’re proactive, and are always there when we need them. From media outreach to expert positioning and messaging, they deliver for us time and time again." We're proud of the company we keep, and we have some new company. Join us in welcoming Liz and Hannah to the team. Team Fleisher makes Expertise's list of the 19 Best PR firms in Columbus. TFC founder Marcy Fleisher shares insight on crisis communication.